Neighborhood bar. Legendary roots. 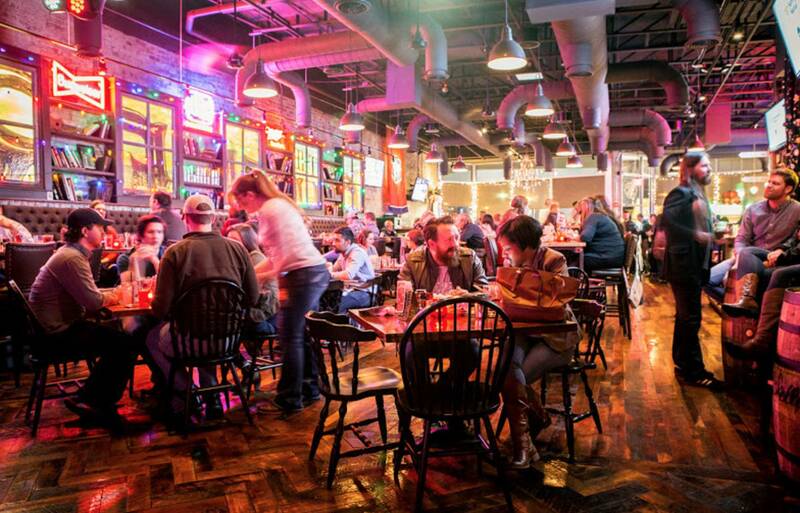 The Sutler Saloon features a lineup of live music, Southern pub food, and over 90 bourbons and whiskeys served with Nashville hospitality. Open for lunch, dinner and live Bluegrass Brunch on the weekends.